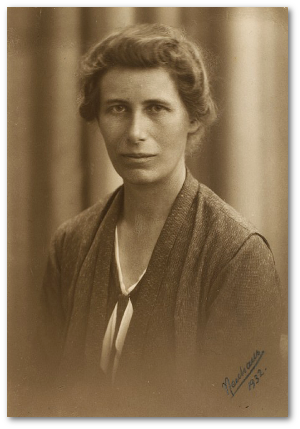 Inge Lehmann was a Danish mathematician and Earth scientist who discovered Earth’s inner core without using most of the modern tools we take for granted today. She did have seismometers, a social network that included physicists and geodesists, as well as two seemingly unrelated things: training in actuarial science and lots of cereal boxes. Lehmann was born into a well-to-do and influential Copenhagen family of university professors, engineers, and bankers in 1888, thirteen years after the first time-recording seismograph was built. Her parents sent her to the new school opened by Hanna Adler, one of the first Danish women to obtain a master’s degree in physics. In Adler’s school, girls and boys were treated equally. Students also occasionally were taught by Niels Bohr, Adler’s nephew and a future nuclear physicist, who was three years older than Inge. Inge passed the first part of the exam in 1910 and went on to Cambridge University for a one-year stay. While at Cambridge, she helped Niels Bohr get a foot in the door there. During this period, seismograms from many earthquakes were being gathered and made publicly available. The first travel-time curves (PDF) for earthquakes were also published. At Cambridge University Lehmann did well despite some disappointments because of “the severe restrictions inflicted on the conduct of young girls, restrictions completely foreign to a girl who had moved freely amongst boys and young men at home.” Then health problems arose when she pushed herself too hard while preparing for the entrance exams for the Mathematical Tripos, forcing her to return to Copenhagen and home at the end of 1911. 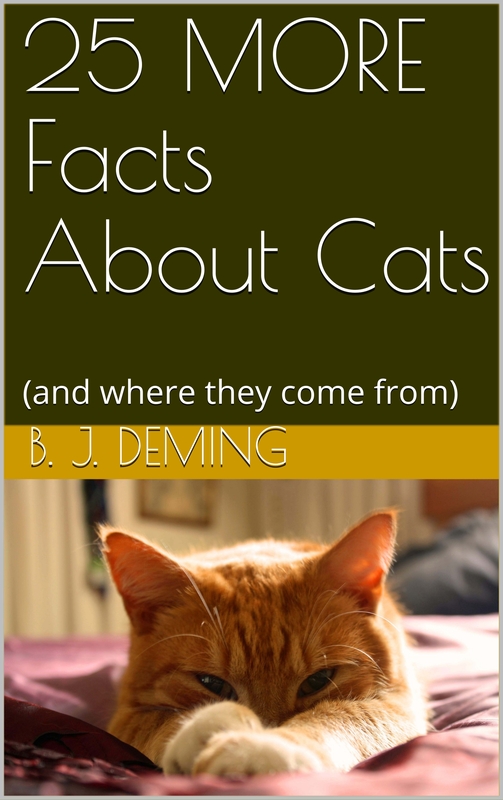 It took her a while to recover, so Inge went to work for an actuary. Her work didn’t involve selling insurance – actuarial science requires advanced math to evaluate risk. Over several years of doing complex actuarial calculations without a computer (while Beno Gutenberg was using seismology to, among other things, estimate the distance to Earth’s liquid core), Lehmann developed excellent computation and data organization skills. In any event, her actuarial experience stood her in good stead when she returned to the University of Copenhagen to study mathematics in 1918. 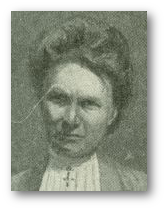 She graduated in 1920. Three years later, she was the assistant to the university’s actuarial science professor, gaining experience in the mathematical theory of observations. In 1925, ten years before Charles Richter would come out with his earthquake scale, Lehmann became the assistant of Niels Erik Norlund, famed mathematician and geodesist. Even then – in the early days of both sciences – seismology and geodesy were as inseparable as they are today. It was a perfect field for her mathematical talents. 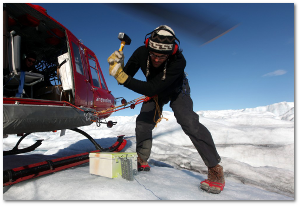 Soon she was installing seismographs in Greenland and around Copenhagen. Her association with Dr. Norlund also gave her access to Europe’s top seismologists. Inge earned her masters in geodesy from the University of Copenhagen in 1928 and was appointed chief seismologist of the new Royal Danish Geodetic Institute. Her duties involved maintaining one Danish and two Greenland seismometers, interpreting their seismograms, and publishing the results. Early seismographs were not all that accurate, and there were too few of them to achieve the necessary distance between stations that’s required to accurately triangulate a local earthquake’s location. It doesn’t sound like it, but those circumstances were perfect for Lehmann to bring her unique observational mathematical skills to the fore (to compensate for limited mechanical accuracy) and to study earthquakes that were distant enough to provide useful information about Earth’s deep structures. When an earthquake happens, some of the energy is released as elastic waves that travel through the Earth (there are also surface seismic waves, which can be very destructive, but these don’t travel as far as body waves). If you look at both types of movement, you’ll understand why S-waves don’t travel through liquid. You can’t, for example, shear water. This is how Richard Dixon Oldham found Earth’s liquid outer core in 1906 – S-waves won’t go through it. Seismic body waves are reflected (handy if you’re looking for dinosaur bones or oil) and refracted at boundaries between different types or different phases of material. We’ve all seen refraction of light waves. Seismic body waves also travel at different speeds through different types of material, and their energy weakens as they get farther from their source. This makes their “maps” – travel-time curves – extremely confusing for a layperson. Nonetheless, such curves are most useful to a trained seismologist like Inge Lehmann. Back in 1928, Beno Gutenberg had found some P waves appearing in unexpected places on the curves. No one understood how these “diffracted waves,” as they eventually were called, got there. Evidently, there was a reflection of the waves in the interior of the earth that caused them to emerge at a shorter epicentral distance. It was shown in a simple example how this could happen. I considered a globe in which a hard mantle surrounded a softer core, the radius of which I took to be five ninths of the surrounding sphere. The velocity of the longitudinal waves was 10 km/s in the mantle and 8 km/s in the core. It was then a simple matter to calculate the time curves arising from an earthquake that took place at the surface of the globe. The P curve that resulted from waves confined to the mantle ended at 112° distance from the epicenter. P’ consisted of two branches, as observed in the New Zealand earthquake. When the variation of the travel time was considered in relation to the angle of incidence, an estimate of the intensity could be obtained. In this way it was found that the intensity of the waves corresponding to the upper branch of the P’ curve would be small. This was in accordance with the fact that it had been difficult to observe the upper branch. 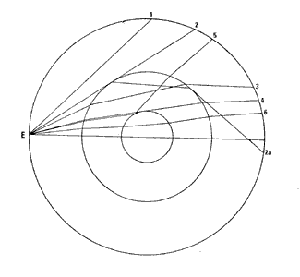 No one had ever imagined that small inner core before Lehmann drew this diagram. …I then placed a smaller core inside the first core and let the velocity in it be larger [i.e., the material was solid…Barb] so that a reflection would occur when the rays through the larger core met it. After a choice of velocities in the inner core was made, a time curve was obtained (Figure 7), part of which appeared in the interval where there had not been any rays before. The existence of a small solid core in the innermost part of the earth was seen to result in waves emerging at distances where it had not been possible to predict their presence. Gutenberg accepted the idea. 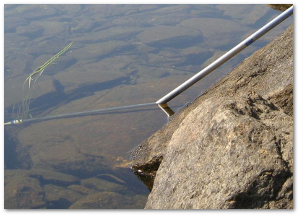 He and Charles Richter (California Institute of Technology, Pasadena) placed a small core inside the earth and adjusted the radius of this small core until the calculated time curves agreed with the waves observed. Jeffreys was slower to accept the inner core. Jeffreys-Bullen time curves had been completed in 1935. In 1939, a new edition was published in which the inner core had been accepted [Jeffreys, 1939]. The first results for the properties of the inner core were naturally approximate. Much has been written about it, but the last word has probably not yet been said. 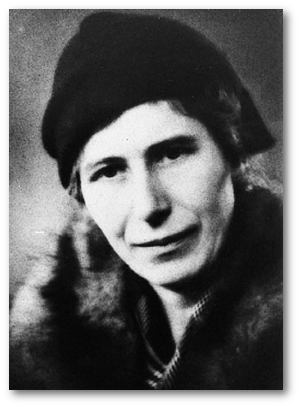 Inge Lehmann remained at the Geodetic Institute until 1953 (even during the Nazi occupation of Denmark, when Hanna Adler, a Jew, had to flee the country, as did Niels Bohr who helped Jews and who possibly also refused to help Germany’s nuclear program). After retiring from the Institute, Inge continued to do active seismological research, especially after the field was expanded by the Comprehensive Test Ban Treaty (underground nuclear blasts can be detected all over the world with seismometers). She discovered a discontinuity in Earth’s mantle. 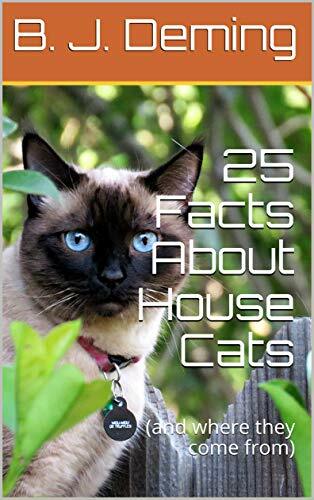 She also published many papers and was very active in international scientific networking.